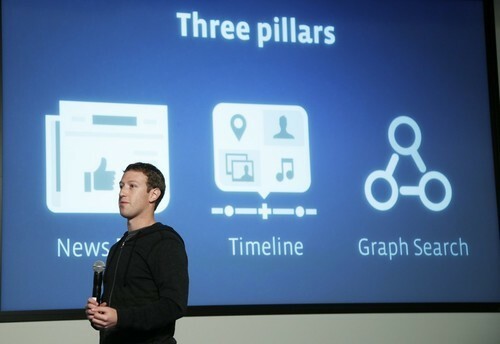 Can Facebook Graph Search give us the Best of Both Worlds? Can it possibly combine Google Search’s relevancy with it’s social serendipitous discoveries? Will we graduate from Content Search to Interest Search? 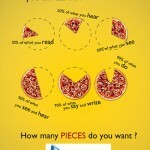 Read on to find out..
Google has been, without doubt, the best Content Search Engine. But, it can seldom answer questions like: “How many Single Women Engineers are there in Australia” or “Restaurants in New York Liked by people from India” or “My friends who like Ice skating” ? This is the variety of questions that Facebook Graph search intends to answer. 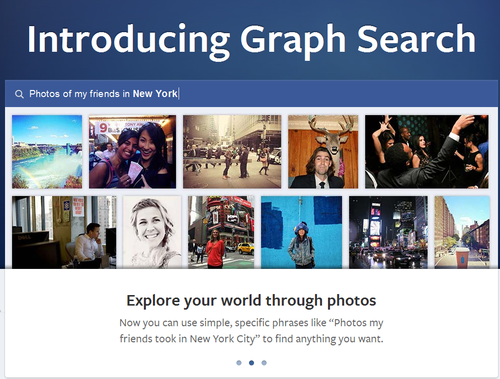 The potential for Facebook’s new Graph Search feature is huge. Brands, digital marketers, and publishers can with it target precise groups like “CEOs in India who run marathons”. Discovery is finding what you didn’t know you were looking for. While we all want to be entertained, surprised, and educated, we also hate being spammed or being fed irrelevant content from loose social connections. So till the time you’re not searching “Biking Trip”, you wouldn’t know if there’s an exciting trip coming up. So you can find, but you can’t discover stuff with Facebook Graphs. Facebook is capturing data about what you doing right now but a large chunk of that data becomes irrelevant over a period of time. Facebook algorithm is not clever enough to judge if you really like a page or was it just sarcasm. Unlike computer code, which needs to be clear and consistent in order to run at all, human language and behavior is inherently complicated and filled with multiple, often conflicting, meanings. Fact is that Facebook ‘likes’ and profile settings aren’t necessarily accurate reflections of reality. Even though users have been asked to fine tune their privacy settings, they are confused and at risk. Facebook has changed privacy settings so many times that there’s a common lagging awareness. If you haven’t taken privacy settings seriously until now, it’s time you do. You might not mind if people specifically interested in you look at your Likes, but you may not want to have a market researcher pull the list and add it to an ad targeting profile. Social scientists and media consultants say that the tool will work if there is a behavioral change in people’s attitude to sharing information about themselves. Graph Search can create huge advertising opportunities for Facebook. But that all depends on the social network convincing us that when we have a question to answer, you don’t just have to Google it. Now you can Facebook it. 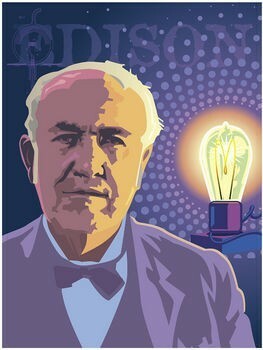 Thomas Edison had only a few months of formal education. After being told by his headmaster that he was unmanageable, his mother, a teacher, home-schooled him. Passionately curious, Edison sought answers for why things happened. He tried hatching eggs by sitting on them. He accidentally burned down his father’s barn attempting an experiment, and he gave a friend some gas-producing potion to drink to see if the gas would make him fly. He drove adults crazy with the constant questions of why, how, and if. His bedroom was a minefield that no person would dare enter without fear of harm. In truth, his headmaster was right: Edison was unmanageable. But he was also brilliant. Inventing is the purest form of entrepreneurship. Yet many good ideas for inventions are never completed because people are intimidated by the process: not only must your idea come fruition, you also need to patent it, make it in large numbers, and sell it. 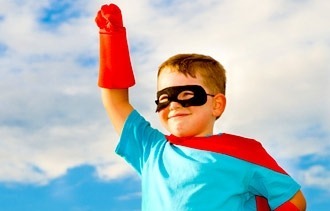 The type of entrepreneur who seeks to market or produce an invention of his or her own creation is known as an “Inventrepreneur”. Inventreprenuers can exist in any industry that moves forward from new inventions or discoveries, such as technology, communications, transportation or heavy industry. We need to be reminded that so much to be learned in life isn’t learnt in school. Each day presents a chance to figure out a way to view your life. Look for the opportunity to learn new things about yourself and you business that no graduate school course could possibly teach.